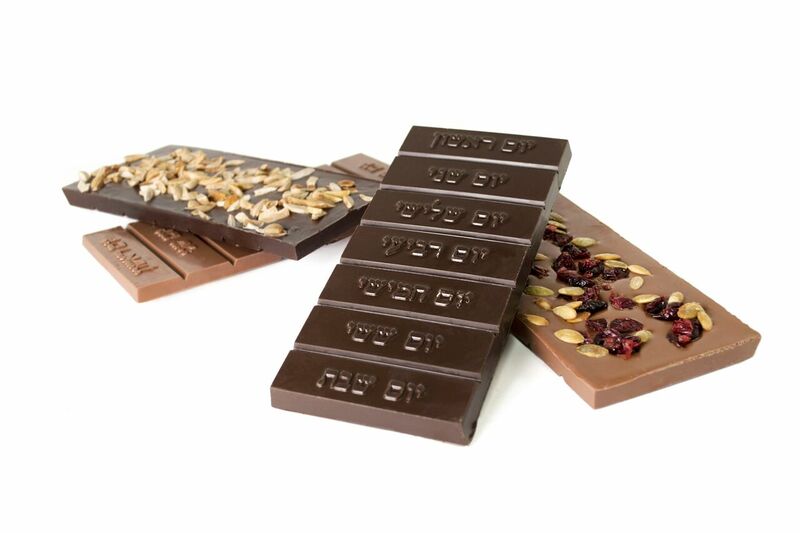 Since 2010, the Velvet Chocolatier has produced all-natural kosher chocolate right here in Maryland. Our award-winning chocolaty confections have been featured in O, Oprah’s Magazine and Whole Foods. Our chocolate menu is designed to awaken the senses: Creamy milk and white chocolates, bittersweet darks mixed with toasted nuts, dried fruits, and velvety ganaches. Taste our rich Truffles, Decadence Enrobed Truffles, melt-in-your-mouth Barks, or bite-sized Sandwiches. The entire menu is Certified Kosher by the Star-K certifying body. We serve customers across Maryland at our shop in Stevenson, MD, and ship our chocolates around the world via our online store. The Velvet Chocolatier takes pride in using only the finest ingredients. The majority of our ingredients – from the organic blueberries in our White Chocolate Disks, to the cashews in our Cashew Chews – are carefully sourced from U.S. producers. That’s why each chocolate features a short list of all-natural ingredients. Our chocolate truffles, for example, are sweetened with honey and crafted using European techniques to highlight the complex flavors of the chocolate. We have high standards. Our Truffles and Enrobed Truffles are hand-rolled and dipped, using traditional techniques. Certified kosher products are required to meet established Jewish dietary codes. In order to be certified, a product must pass stringent inspection by a certifying organization. All of our local-made chocolates are certified Star-D kosher – and they’re identified by the Star-D logo. That means the chocolate is a certified kosher dairy product and the Star-K certifying body regularly visits our production kitchen to ensure our ingredients are kosher. Additionally, all of our chocolates – with the exception of the Cashew Chews and Coconut Squares – are gluten free. Browse our selection of Maryland-made chocolates and place an order online today. Or visit our shop in Stevenson, MD!